Prime Location!!! This 2nd floor corner suite directly faces W. Catawba Ave and Westmoreland! 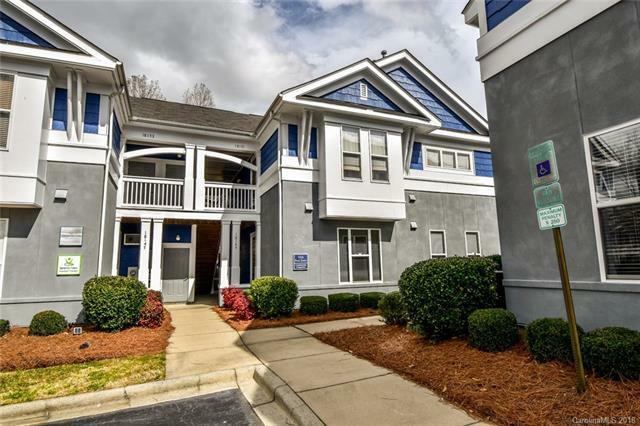 Move in ready space fully furnished including a kitchenette copy room area, bathroom, reception/waiting area, 5 offices with a 6th room filing/storage room with beautiful built-ins. The 6th office could be used a file room, conference room, or additional office. Tenant is responsible for utilities and insurance.